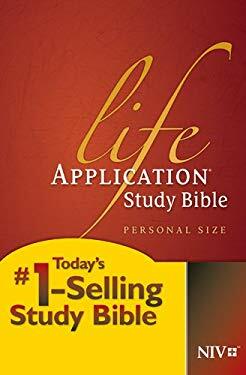 "The Life Application Study Bible" contains notes that not only explain difficult passages and give information on Bible life and times, but go a step further to show believers how to "take it personally," as God's Word speaks to every situation and circumstance of their lives. New (130 available) BRAND NEW. Over 1.5 million happy customers. 100% money-back guarantee. Make your purchase count: support Better World Books' worldwide literacy partners.